We are making progress at LHC. 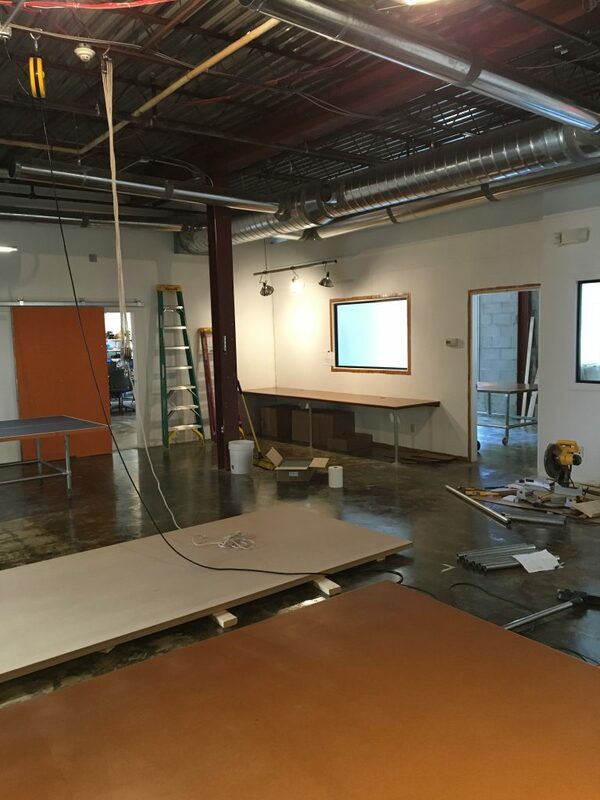 The MakerSpace is coming to life. We missed our opening at the start of June but I believe we can be in a position by the end of June to have people moving in. 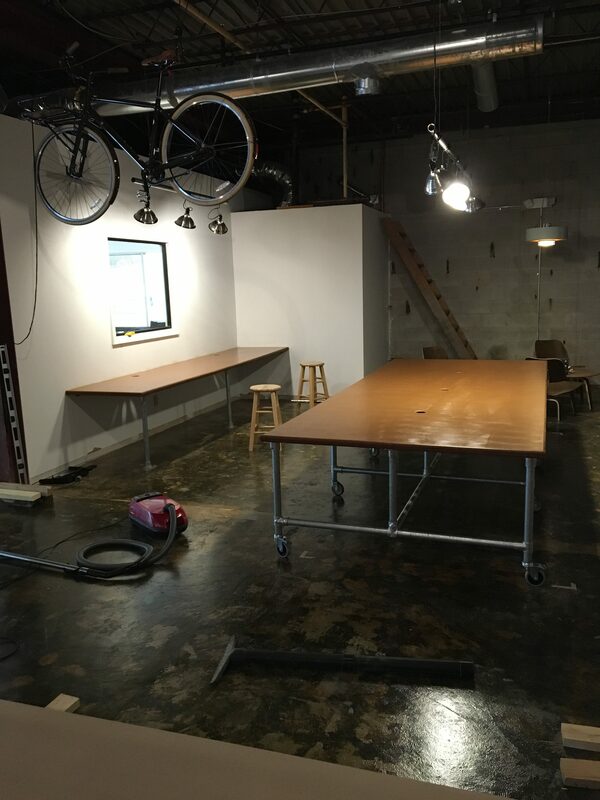 Tables and desks are starting to form. 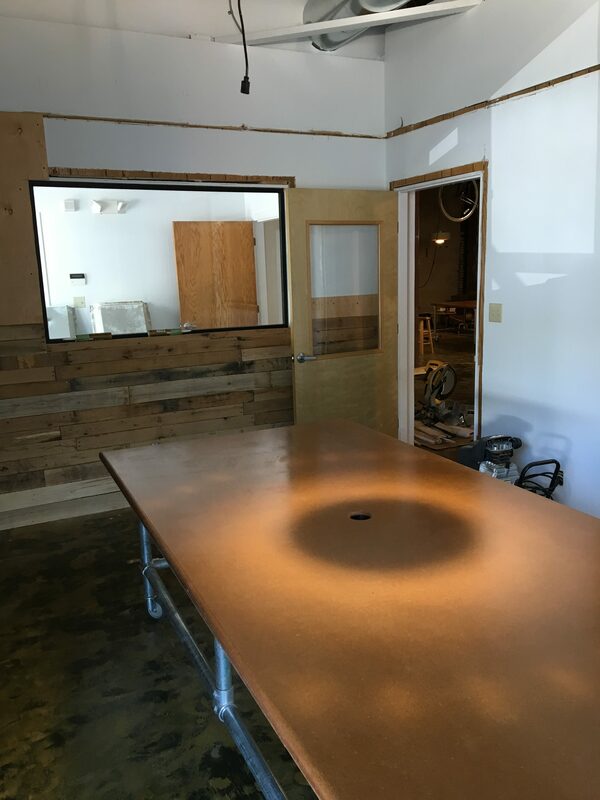 Conference room, side desk and one of the big tables are assembled. 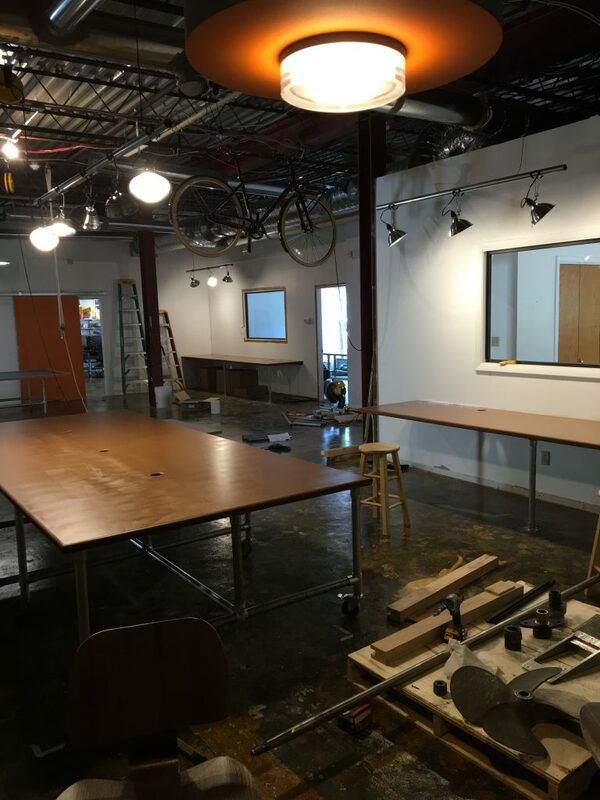 One more of the large tables still needs to take form. The Ping Pong table has been pretty active since it moved into the space. Friday night Pong and beer has been a huge hit. Check out the progress images.